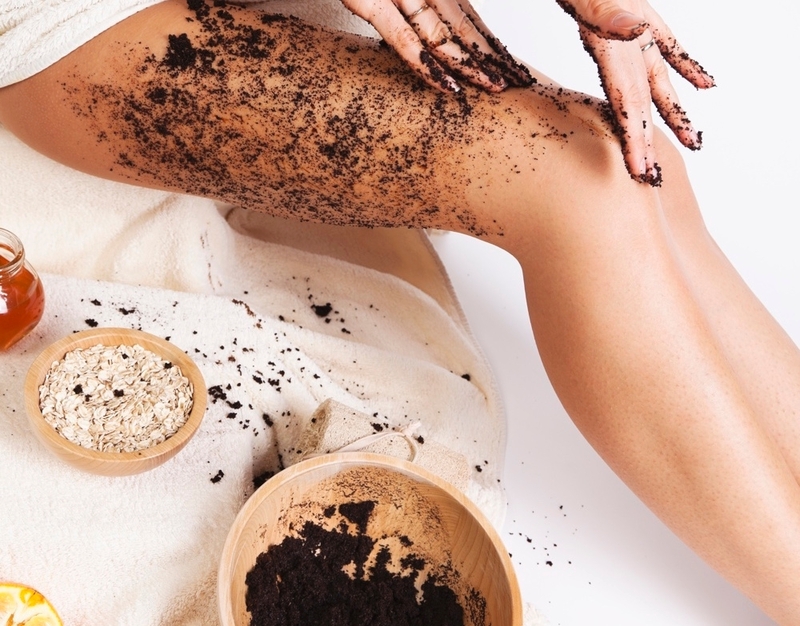 From coffee scrubs to honey facials, food-based beauty hacks have been around for years. Not only are they pocket-friendly, these handy home solutions are also packed with nutrients and vitamins making them super good for you. Bonus! Rather than spend your hard-earned cash on drug-store cosmetics, it’s time to get back to the basics and try some home remedies that are actually good for you. Hair need a moisture boost? 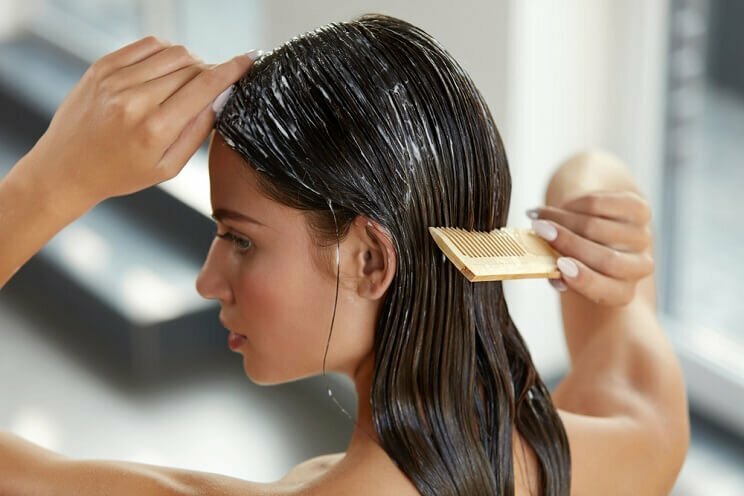 Olive oil and egg yolks work wonders together when combined to create an effective mask that helps to repair damaged hair and can even improve hair growth. Also, applying olive oil to your scalp can help to prevent dandruff! Who knew that?! Separate the egg yolks from the whites (you’ll need 2 eggs for medium hair) and whisk the yolks with olive oil. Apply the mixture to damp hair and let the mask soak in for 20 minutes. Shampoo your hair with cool water and dry your hair as normal. 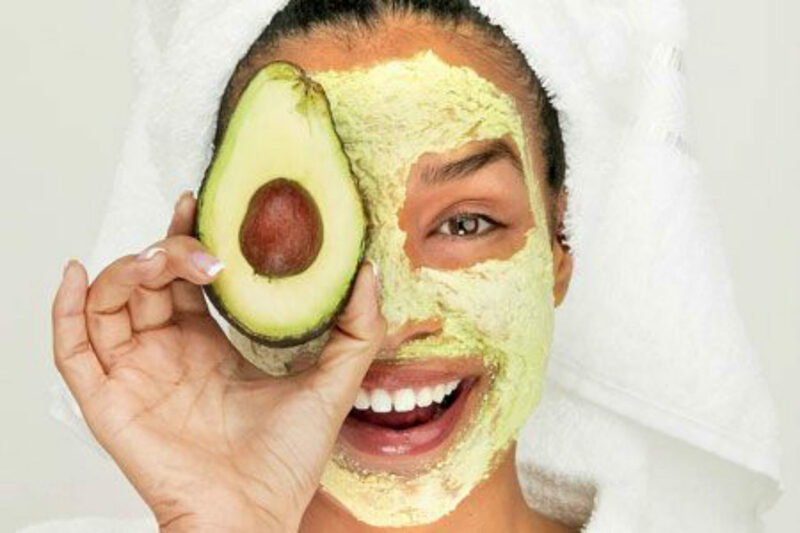 You can now flaunt that sun-kissed summer glow all year round thanks to this incredible avocado, lemon and honey-based face mask. This skin-brightening home remedy is guaranteed to leave your skin feeling super smooth and moisturised. Honey even has an anti-bacterial effect making it a great way to treat pimples too. Mash up half an avocado in a bowl, mix in one spoon of honey and a squeeze of lemon juice. Wash your face with warm water and remove any makeup. Apply to your face (with a brush or your fingers) and let it sit for around 20 minutes before washing off. Wake up and smell the coffee, ladies! It’s time to put your daily caffeine kick to better use with this awesome body scrub hack using coffee beans. Too much caffeine may not be good for the body internally, but it sure works wonders to get rid of dry, dead skin and eliminate excess oil. Mix together a handful of ground coffee (amount depends on which areas of the body you’re scrubbing), a sprinkle of coconut palm sugar and a spoon of coconut oil in a bowl. Once mixed well, store your coffee scrub in an air-tight container. Apply on your body as an exfoliant using an exfoliating mitt. When it comes health and skin benefits, green tea is one of the most effective ingredients you’ll find in your food cupboard. It’s particularly great when used as a toner as it cleanses the skin and reduces the appearance of pores. Green tea is packed with antioxidants which work to fight bacteria, skin impurities, aging and sun damage. It even shrinks pores (especially in oily skin) which can help reduce acne. Add one green tea bag into one cup of boiling water and let it sit for five minutes. Remove the tea bag and pour the tea into a container. 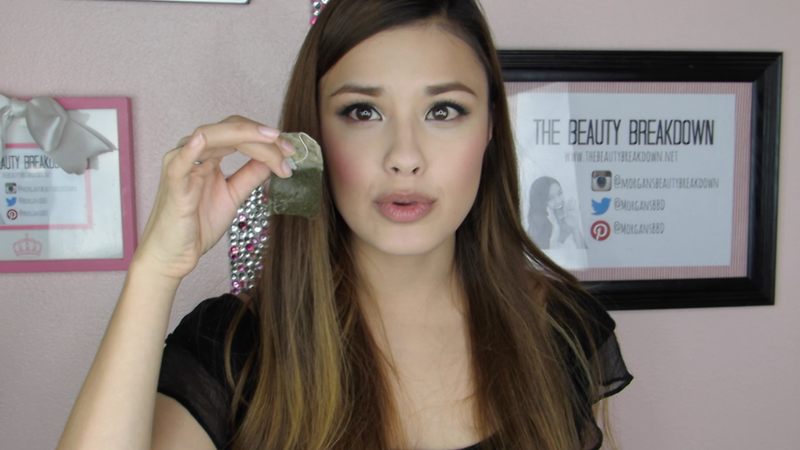 Apply the green tea toner to your face twice a day using a cotton pad. This one’s for the more daring folks that are really considering the products that they use! From rosy cheeks to subtle red lips, beetroot is a highly-pigmented vegetable that’s great for making your own DIY cheek and lip stain at home. Beetroots are naturally rich in colour so they can easily be broken down into a long-lasting pigment and they’re packed with vitamins (bonus!). Throw in some coconut oil into the mix for extra moisture! Chop up one red beetroot into chunks, boil until soft and then blend in a food processor. Strain the beetroot liquid through a cloth and store in a small mason jar or container. 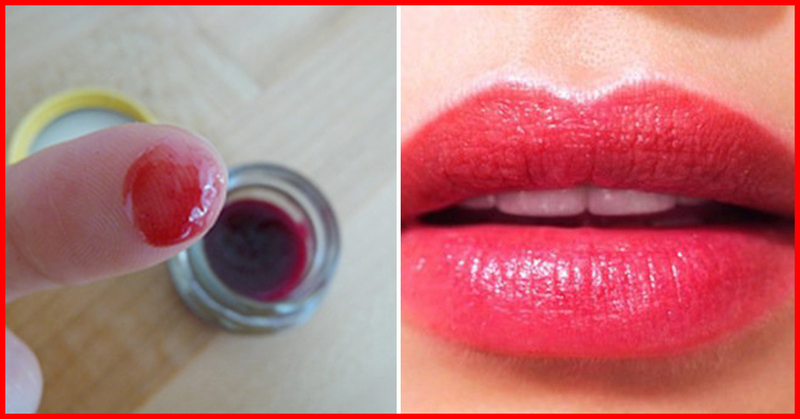 Apply to your lips and cheeks using your finger. For more beauty inspo and helpful tips, check out insydo’s video on lipstick hacks and bronzer tricks. previousWhich Perfumes Do Guys Like The Most? !